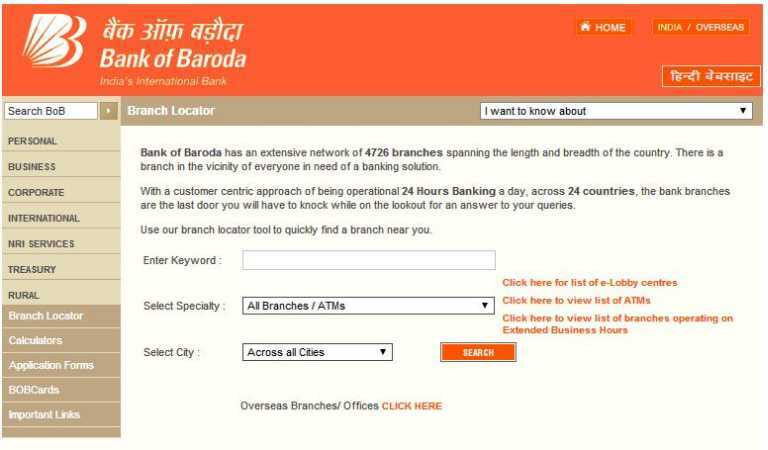 I am looking for the IFSC code for the bank of Baroda at Lucknow so can you provide me it with MICR and swift code number. The Bank was founded in 20 July 1908. -- Then fill all required option & click on search.